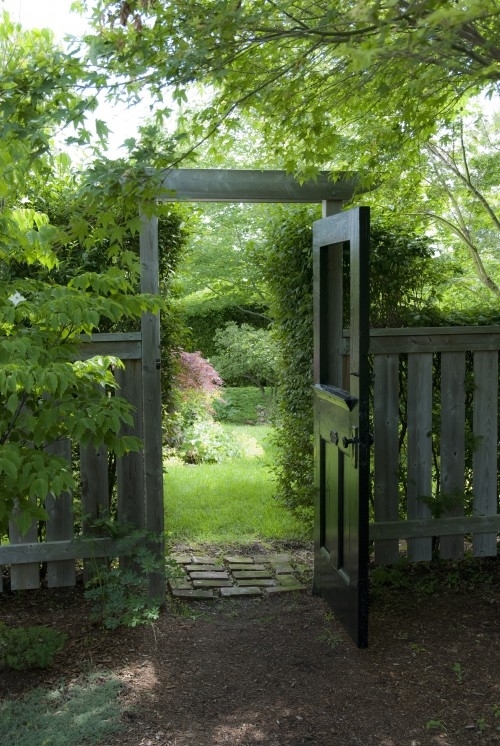 Looking for a new garden gate in Atlanta? 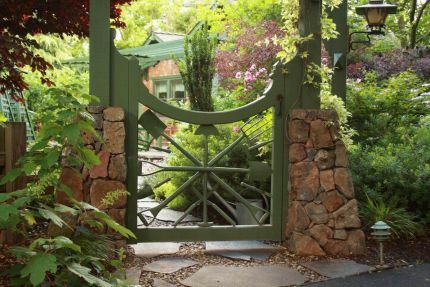 Supplying beautiful garden gates in Atlanta is what makes our company happy. 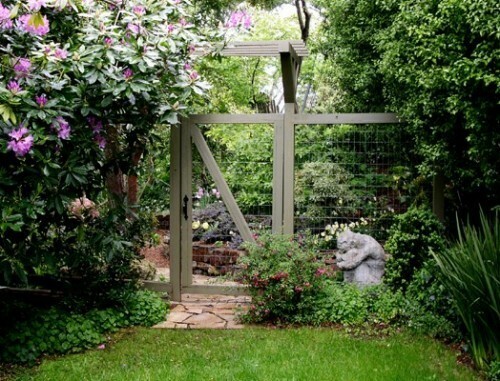 At Fence Workshop™, we supply a wide range of aluminum and vinyl fence gates. 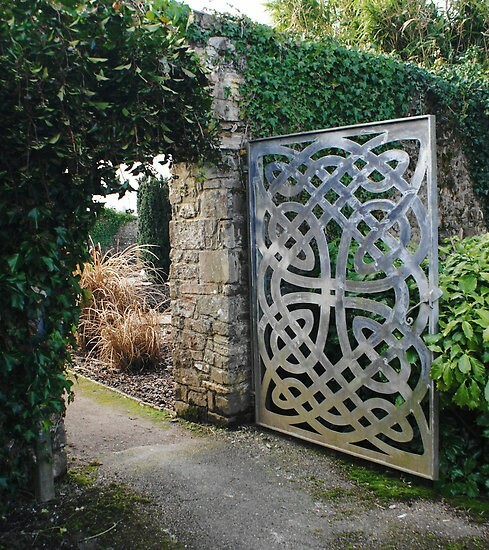 No matter the style of your home or garden, we are experts at finding the perfect walk gates that compliment, enhance and protect your property. 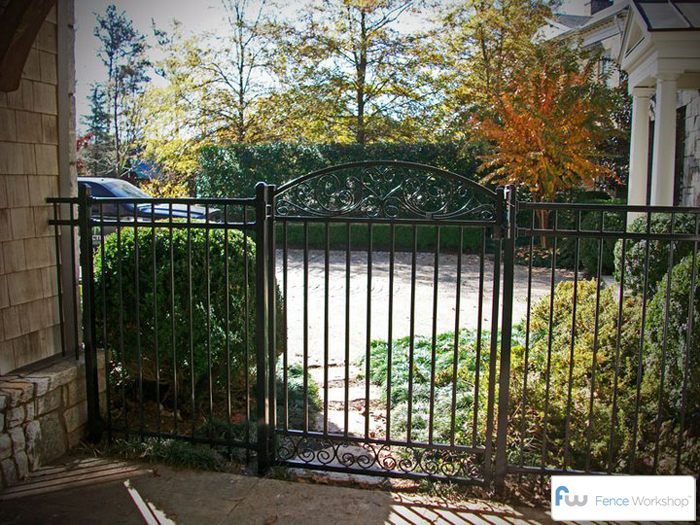 One of the major factors that makes our company different from other Atlanta fence companies is our bundled gate packages that include everything from the posts to the hinges to eliminate the guess work and get your gate order right the first time. 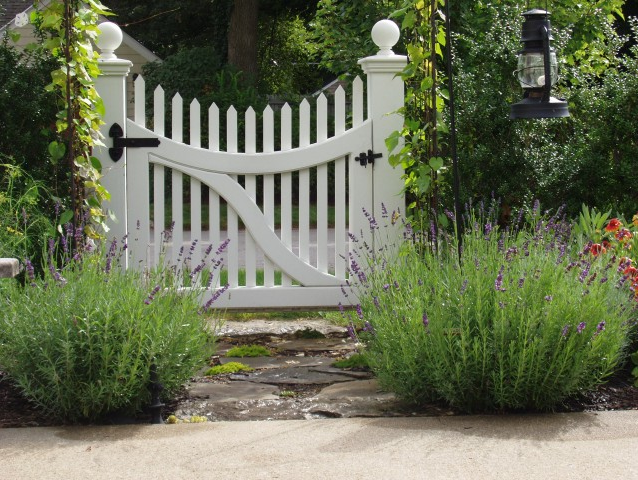 Our garden gate styles and designs (also known as walk and pedestrian gates) are customizable with lockable gates and latches that are accessible from each side of the gate. So if you’re looking for the right Atlanta gate supply company, be sure to give us a call! 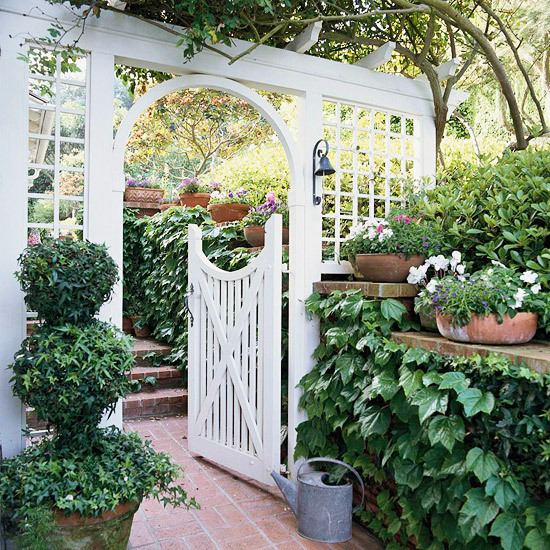 Here are some garden gate ideas from around the web. Get Started – Shop Our Walk Gates Now!